Put the effects of Toxic Mold behind you!! Do you think you might have mold in your home, place of business or school? Are you or someone you love suffering from an unknown illness that doctors can't diagnose? Is mold making you sick? We've put this site together as a resource to IDENTIFY, BE AWARE OF THE DANGER, DIAGNOSE, REMOVE, TREAT, CONTROL & PREVENT mold from taking over your life. 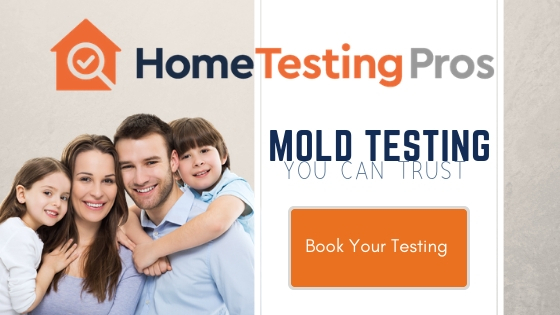 There is help for toxic mold exposure through mold testing, body mold testing, mold remediation in your home, mold treatment and mold relief. Learn the basics of mold, how it is formed and the dangers of what it can do to your home and to human beings or animals. How to find mold in your home, office or school. Get your home tested and evaluated by a professional. Locate mold remediators and learn mold prevention. See if some of your symptoms just might be related to toxic mold exposure. Get medical lab tests done and find treatment options that fit your symptoms. 100x MORE EFFECTIVE THAN HEPA AIR FILTERS. UltraHEPA FILTER removes 99.95% of particles as small as .003 microns. CADR up to 373 rating. Air purifier fan changes air 3x per hour in 900 sq. ft. room – a larger space than most apartments and offices! 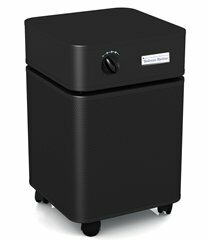 Portable home, room, office and indoor air filter, air purifier & air freshener to truly condition, detoxify and purify large spaces. AUTO SENSOR measures and adjusts filtration level instantly to air quality -- for True Air Control, Purification & Odor Control. You can also manually choose one of 4 filtration options. THE SMART CHOICE FOR YOUNG CHILDREN. ELDERLY, SMOKERS, PET OWNERS and those with allergies or breathing problems. Perfect in the kitchen, bedroom, or nursery. 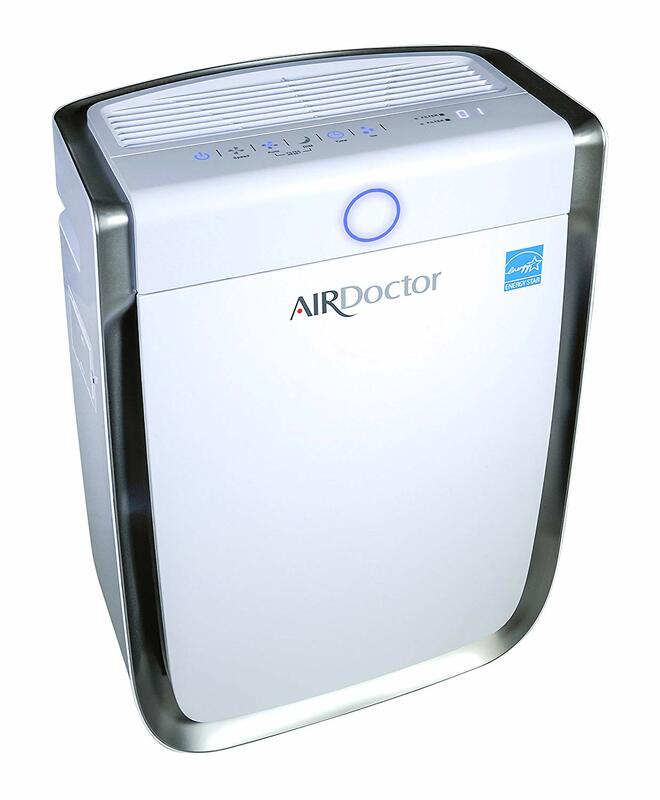 Purify your entire home or office quickly and easily with AirDoctor! 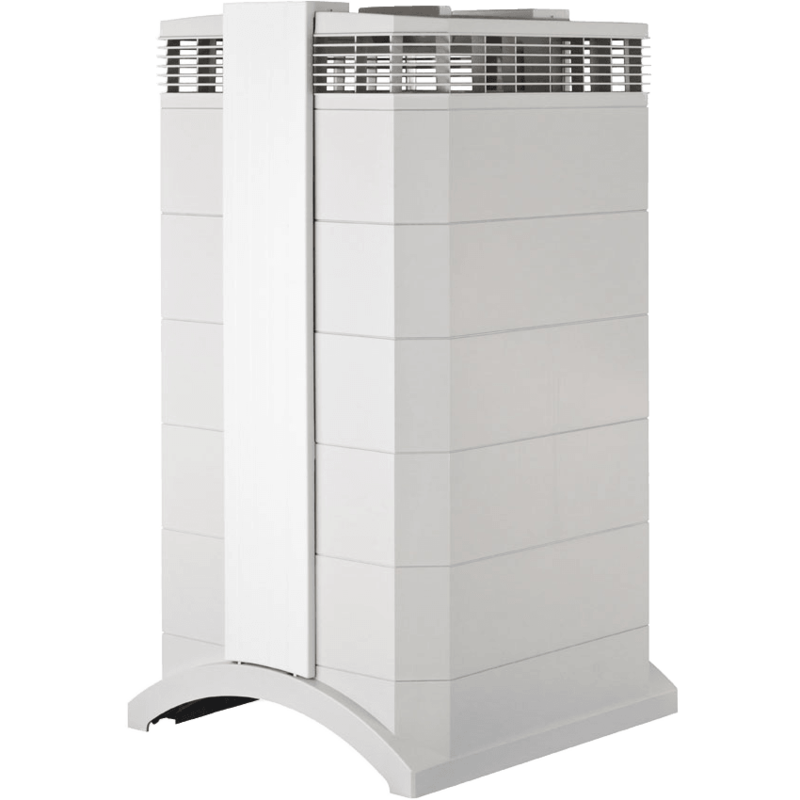 One important difference between IQAir and many other air cleaning systems is its proven filtration efficiency, both for particles as well as for gaseous pollutants. While standard HEPA filters are designed to stop particles only down to 0.3 microns in diameter, IQAir HyperHEPA® filtration is proven to filter particles down to 0.003 microns, the smallest particles that exist. 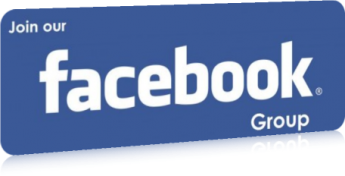 That is critical when you consider that most viruses, for example, are smaller than 0.3 microns in diameter. That’s just one of the reasons why the Hong Kong Hospital Authority chose IQAir to help combat the spread of the deadly SARS virus.. At a typical size of 0.08 microns, the SARS virus is well below the 0.3 micron and larger efficiency range at which other manufacturers test . But IQAir’s HyperHEPA filtration is highly effective against the tiny virus, filtering more than 99.5 percent of all particles down to 0.003 microns.